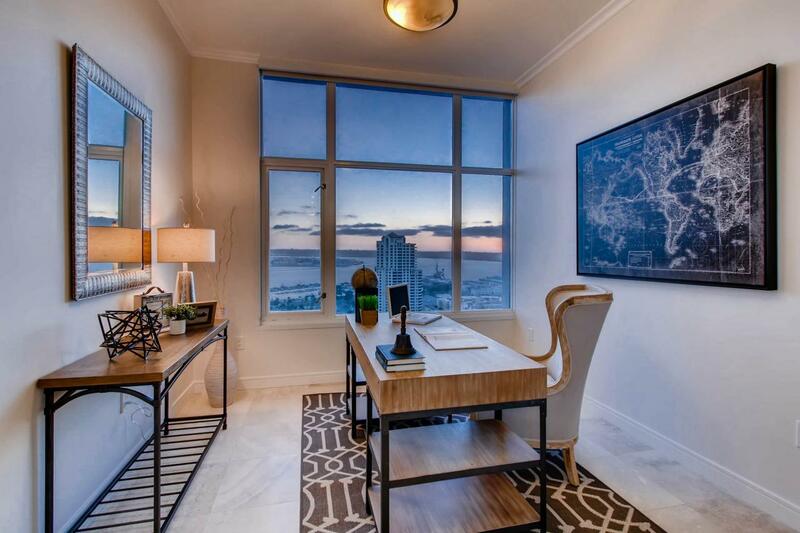 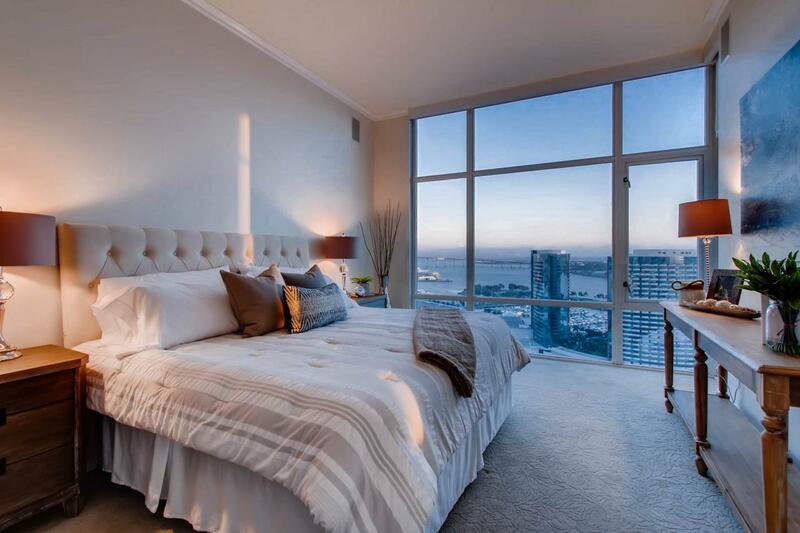 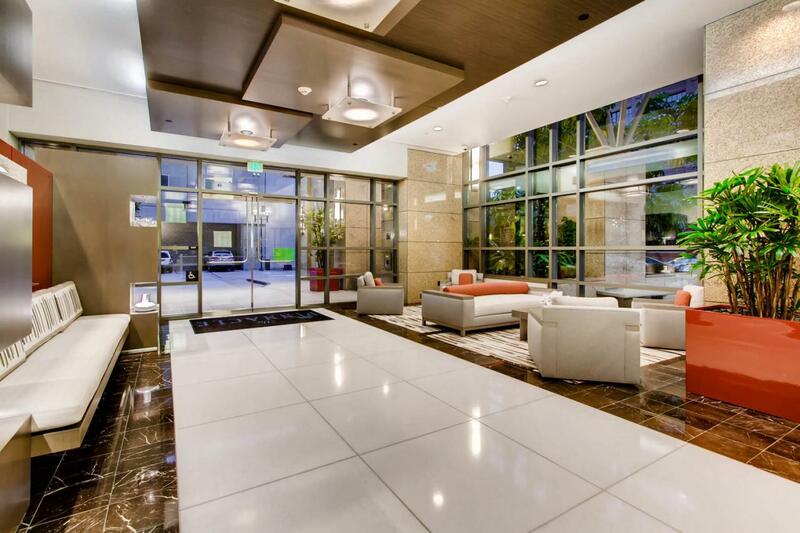 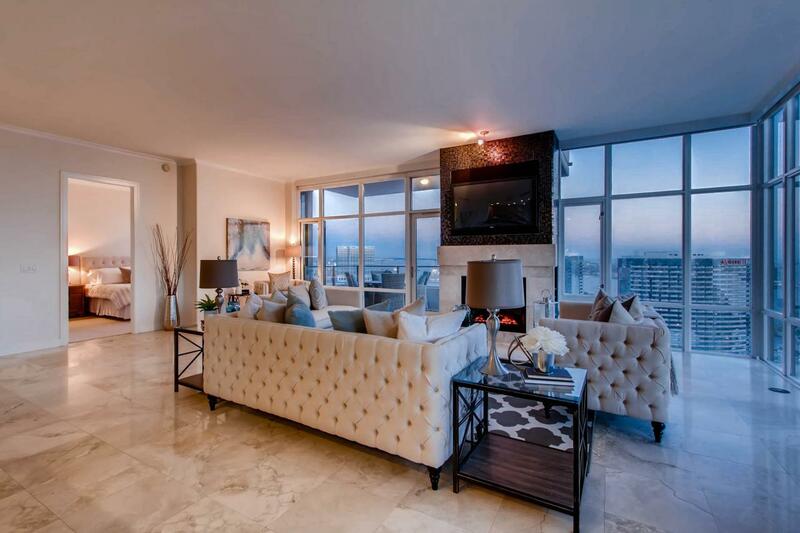 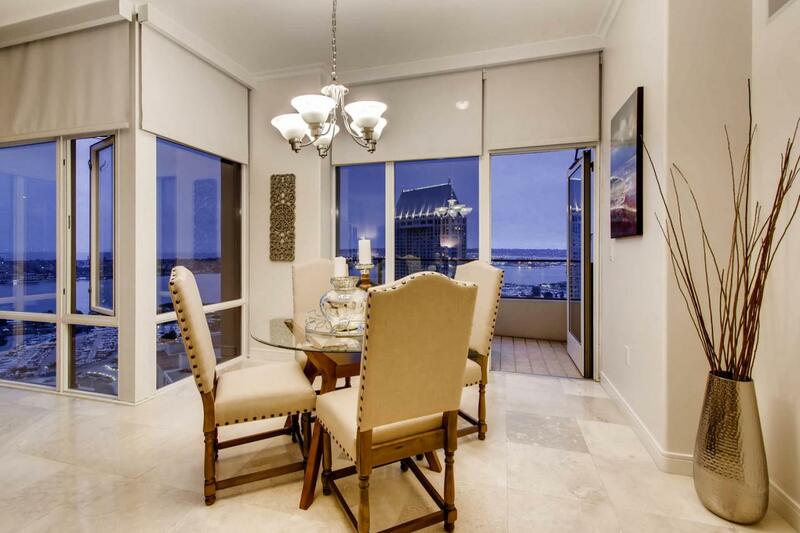 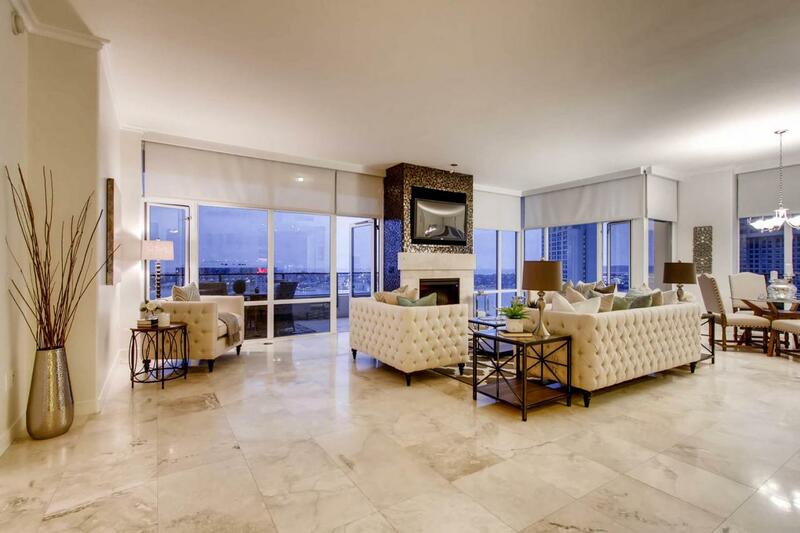 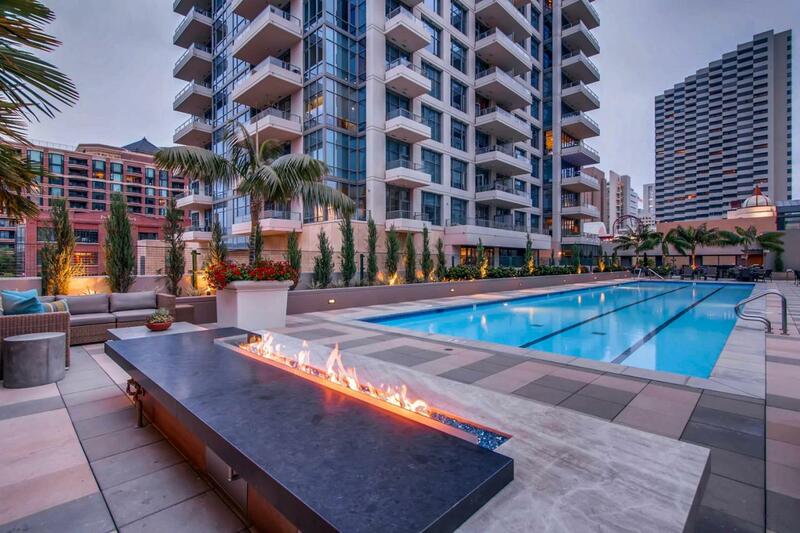 Welcome to the ultimate life of luxury in the heart of the Marina District! 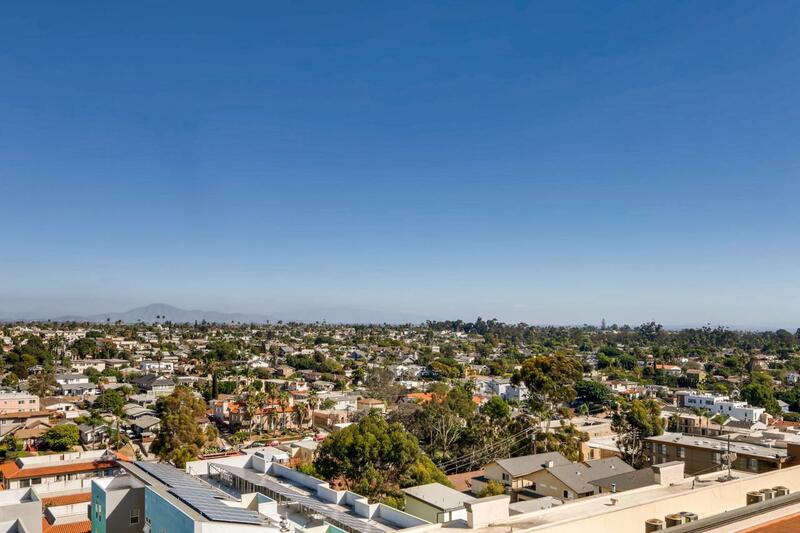 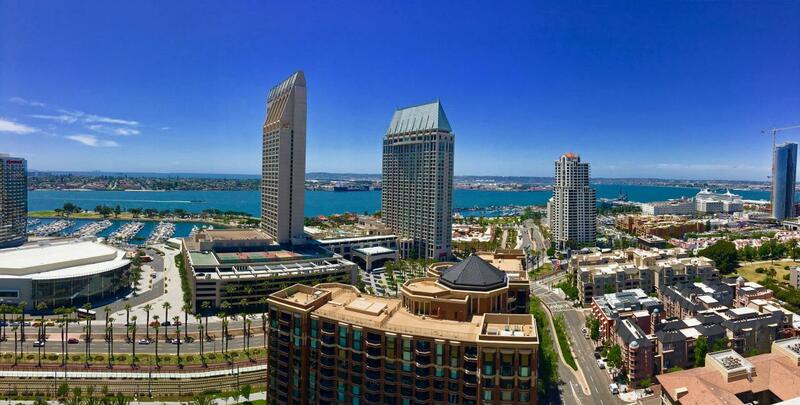 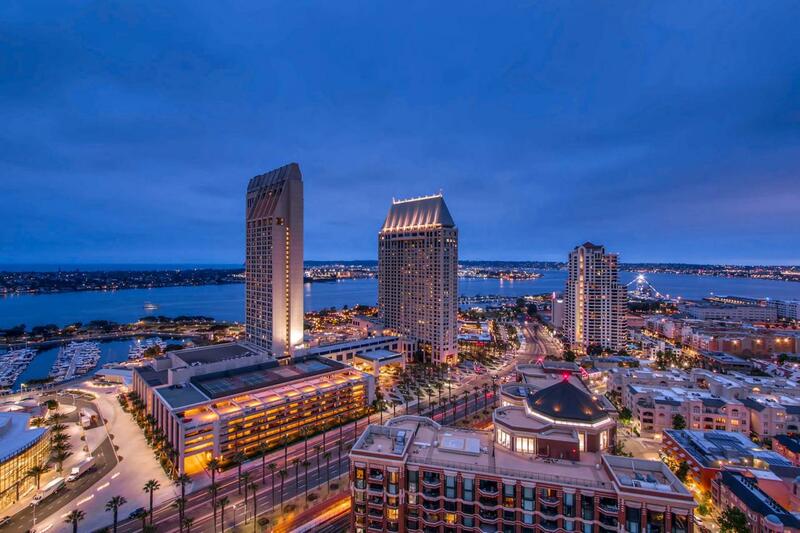 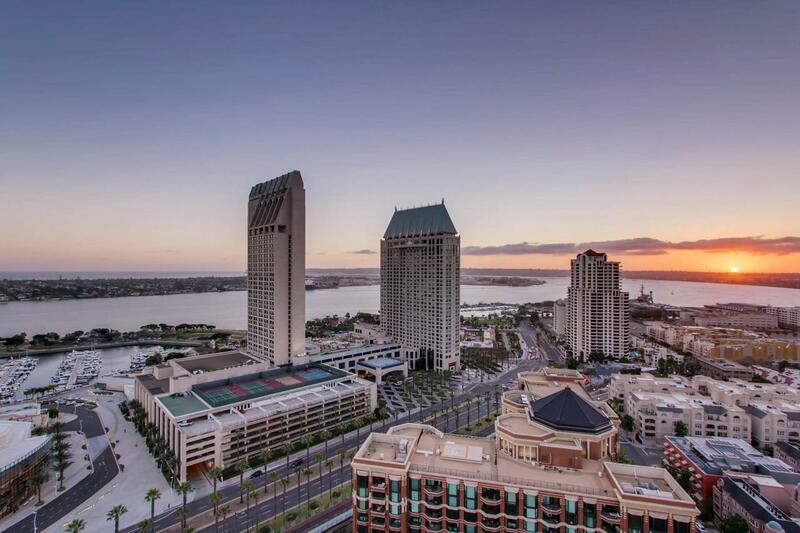 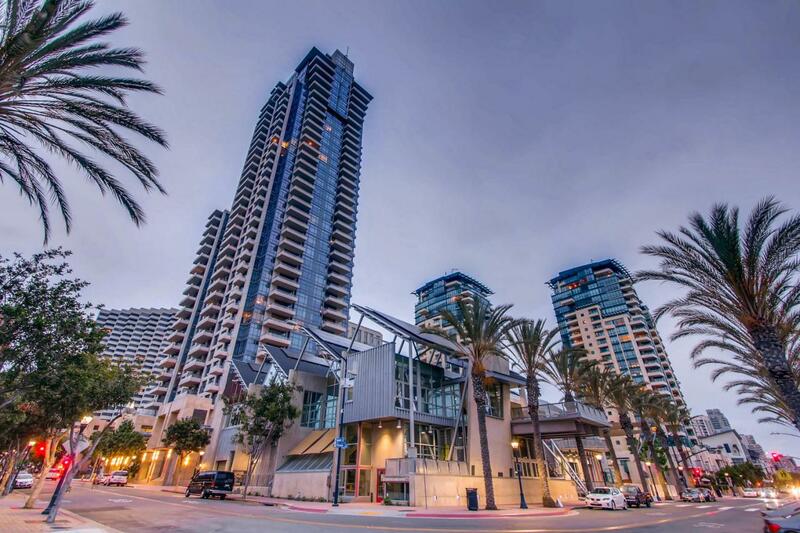 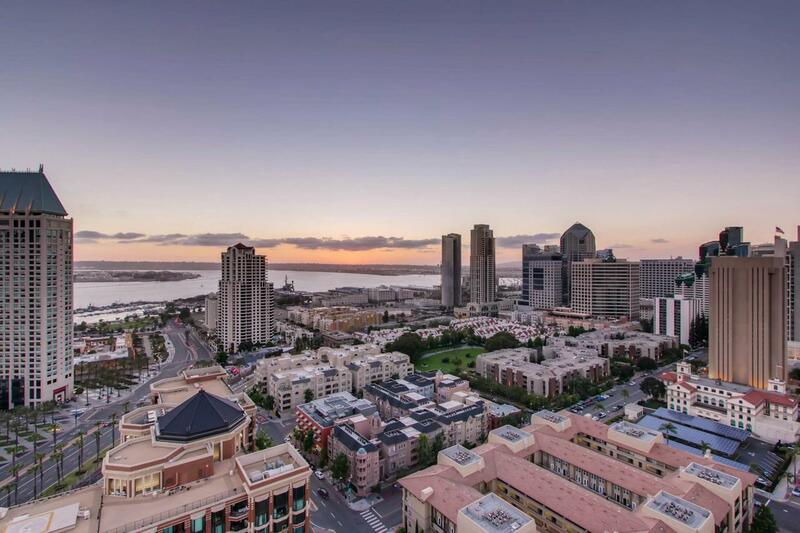 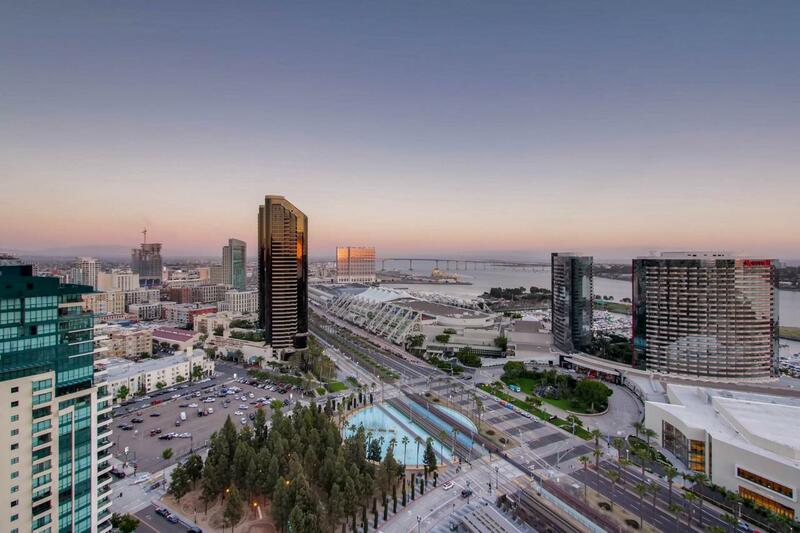 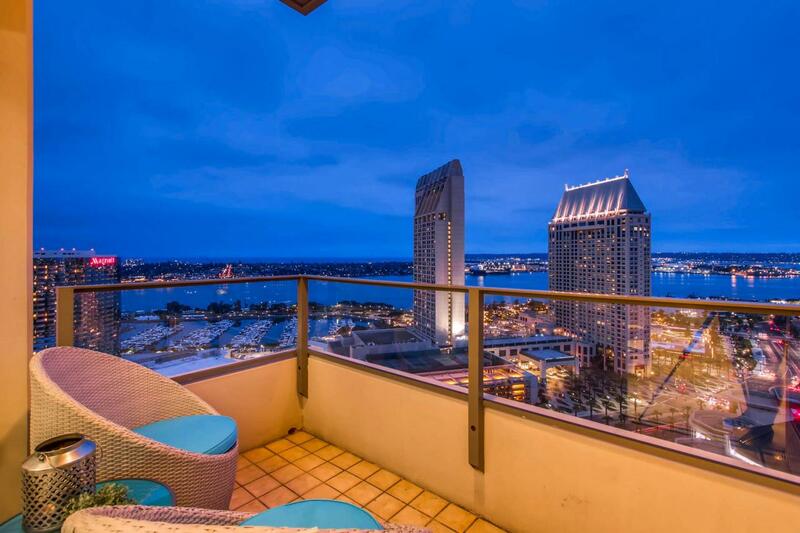 This exclusive southwest-facing, corner suite of the renowned Pinnacle building offers the most breathtaking panoramic views San Diego has to offer. 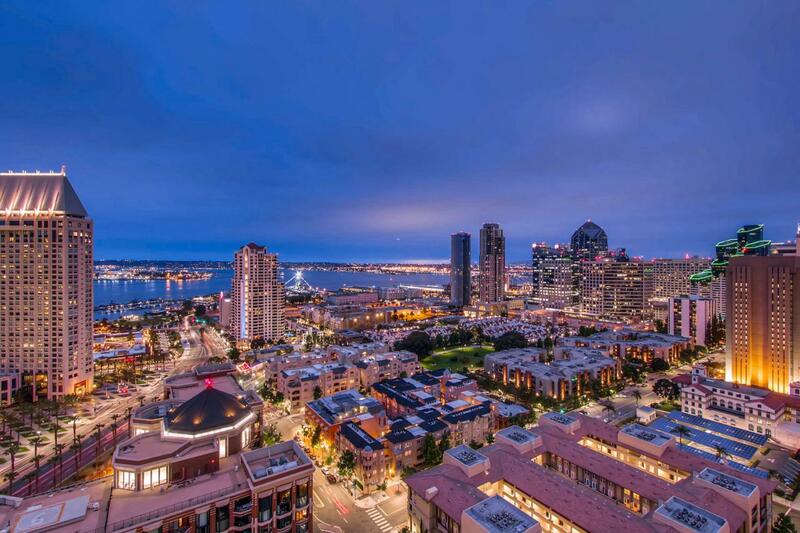 From Point Loma, to the San Diego Bay, to the Coronado bridge, and all the way to Mexico, pictures cannot truly capture this majestic vista. 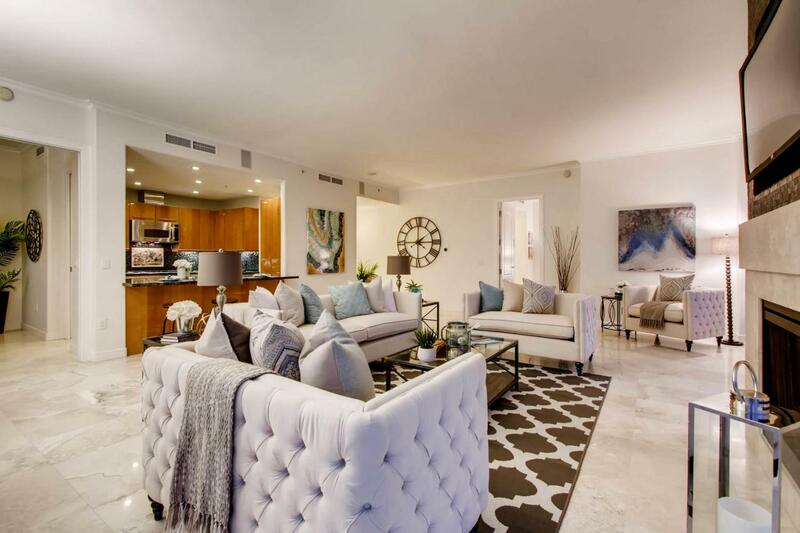 The numerous custom finishes inside include gorgeous stone floors and fireplace, crown molding, floor-to-ceiling windows, premium surround sound throughout, and a wide open floor plan. 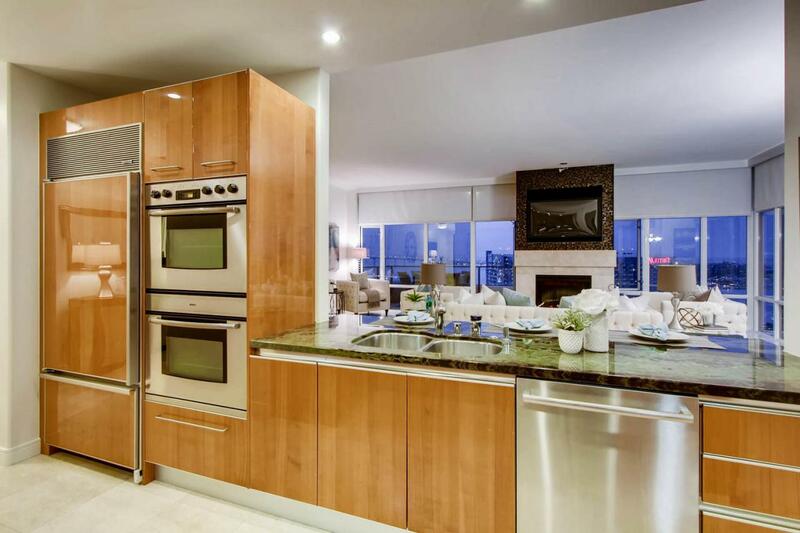 The stylish and functional kitchen offers Italian Snaidero cabinetry, striking jade green granite countertops, and high-end appliances including a built-in wine cooler. 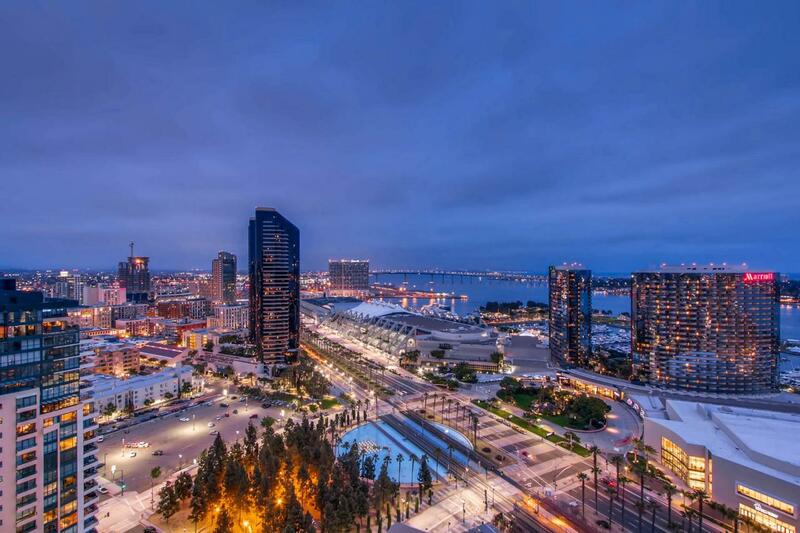 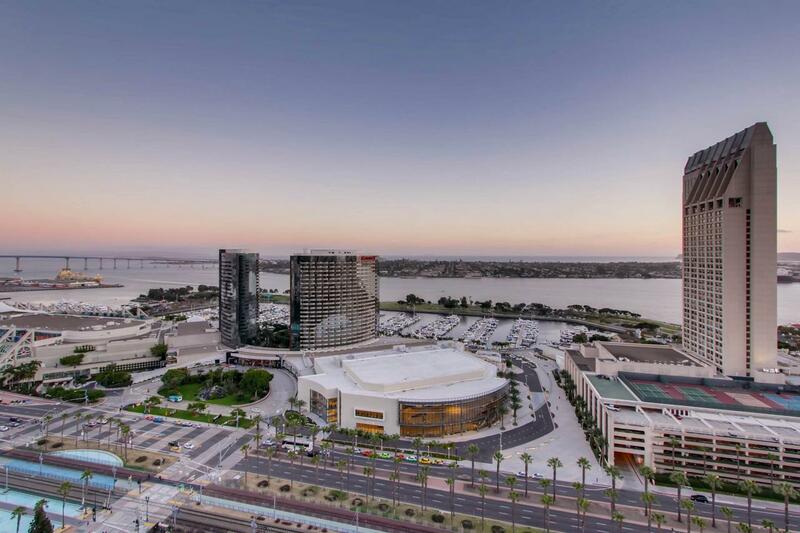 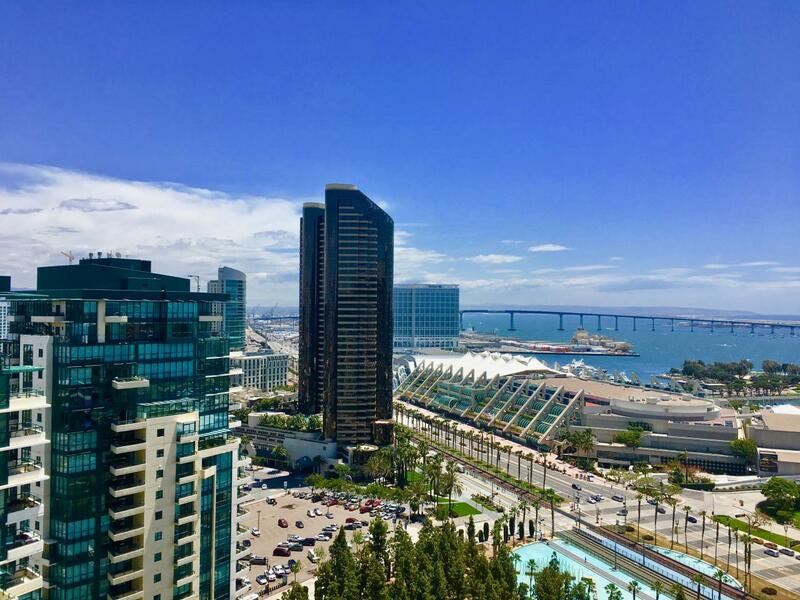 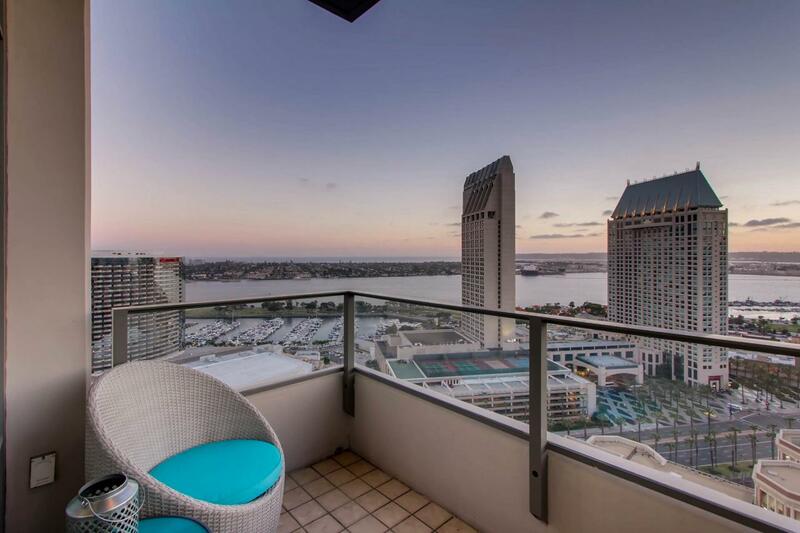 With TWO balconies, FOUR parking spaces, and only a few blocks from Little Italy, Seaport Village, Gaslamp District, and Petco Park, it just doesn't get any better than this! 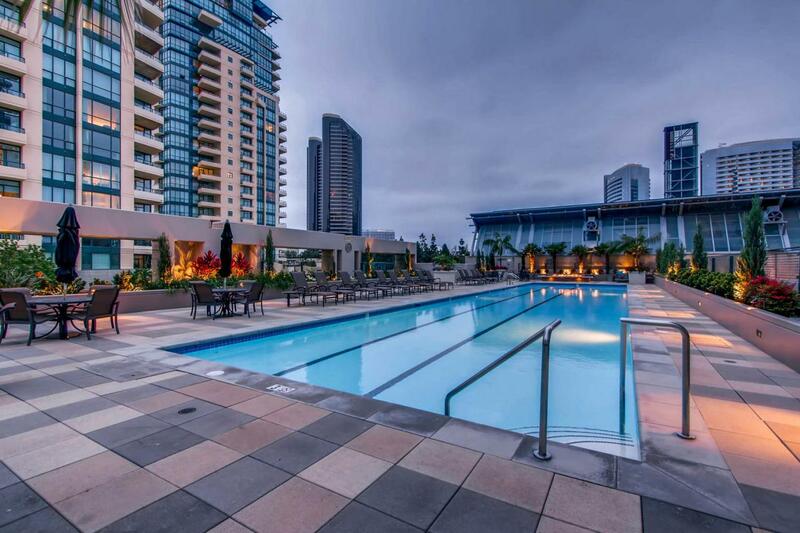 Extensive amenities at the Pinnacle include an impressive lobby with a 24 hour concierge, Olympic-style pool with outdoor kitchen/barbecue area, state-of-the-art fitness center with steam and sauna rooms, meeting room with kitchen, furnished guest suite, and theater room. 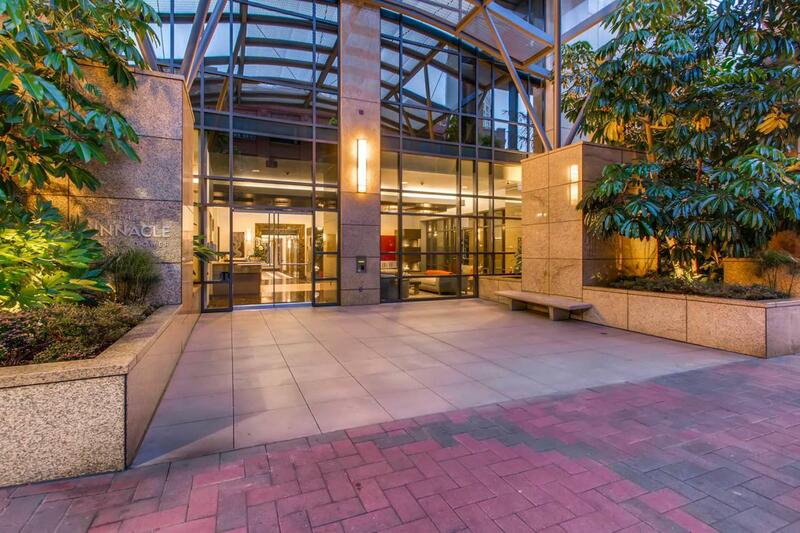 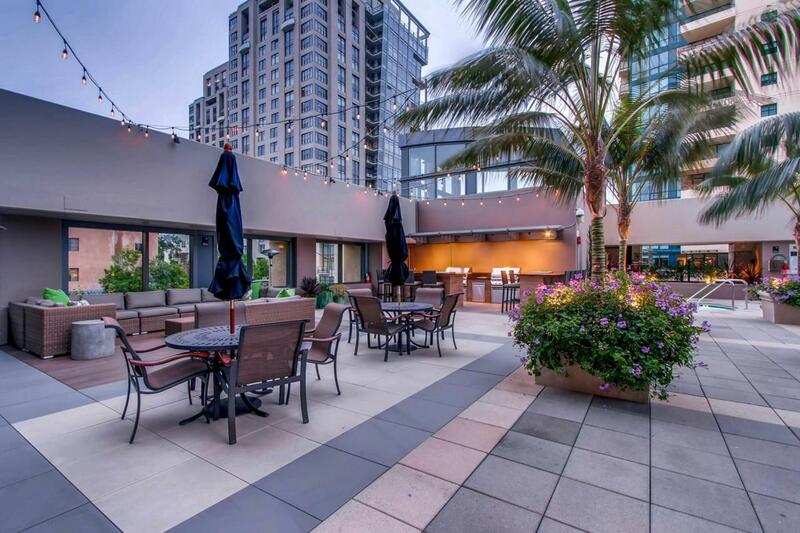 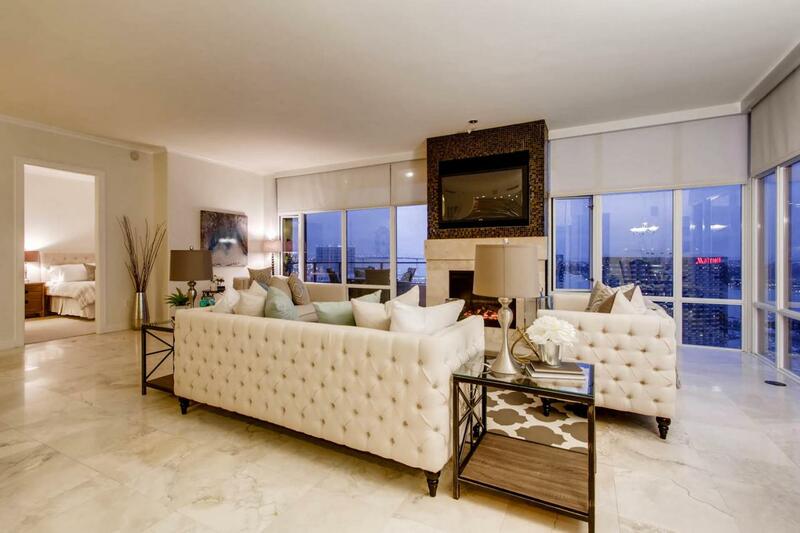 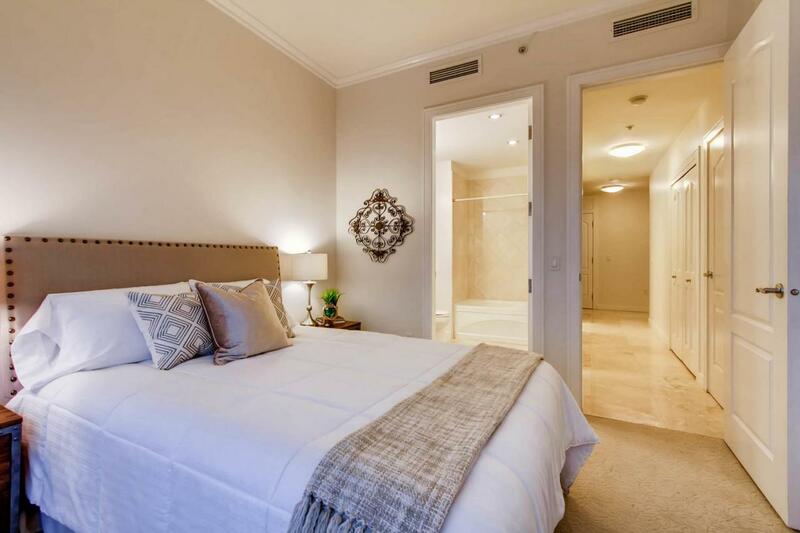 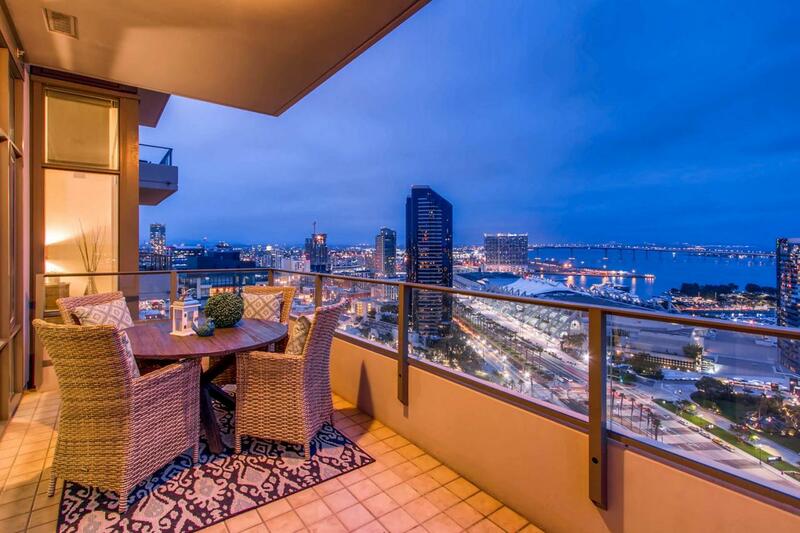 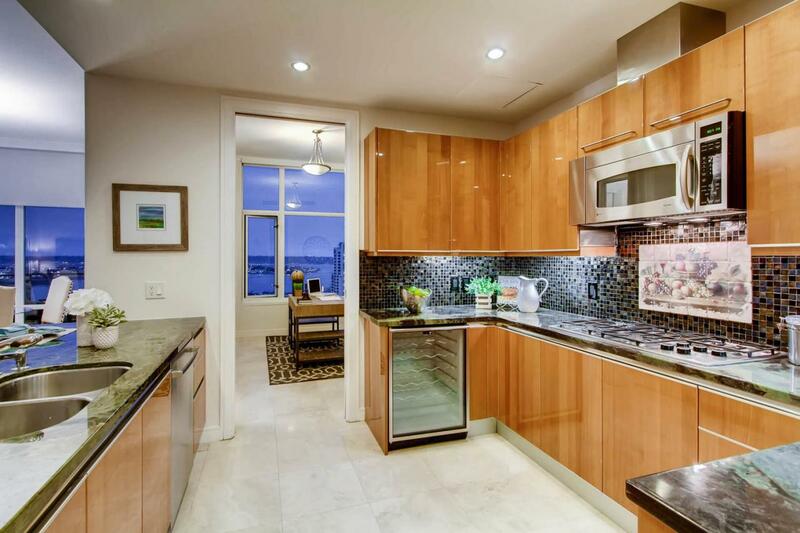 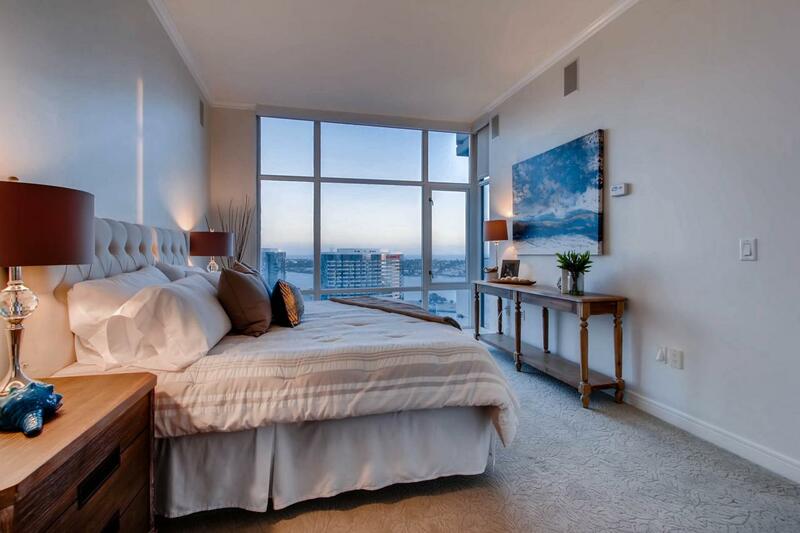 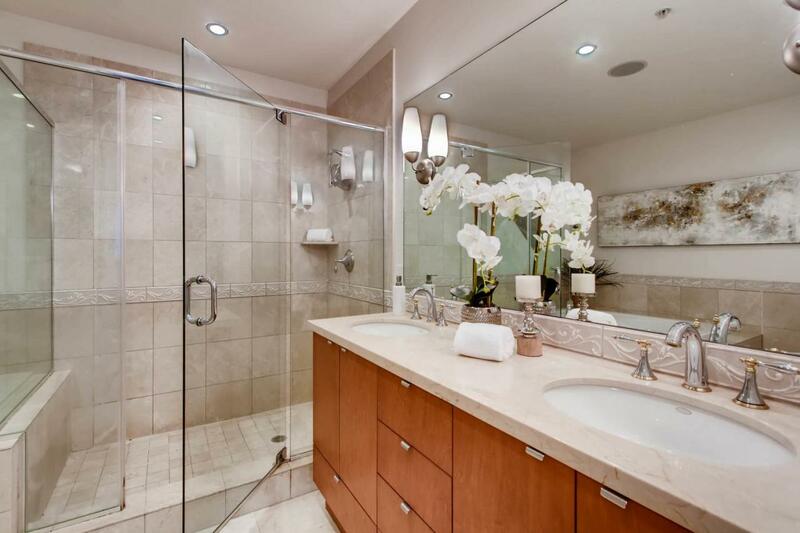 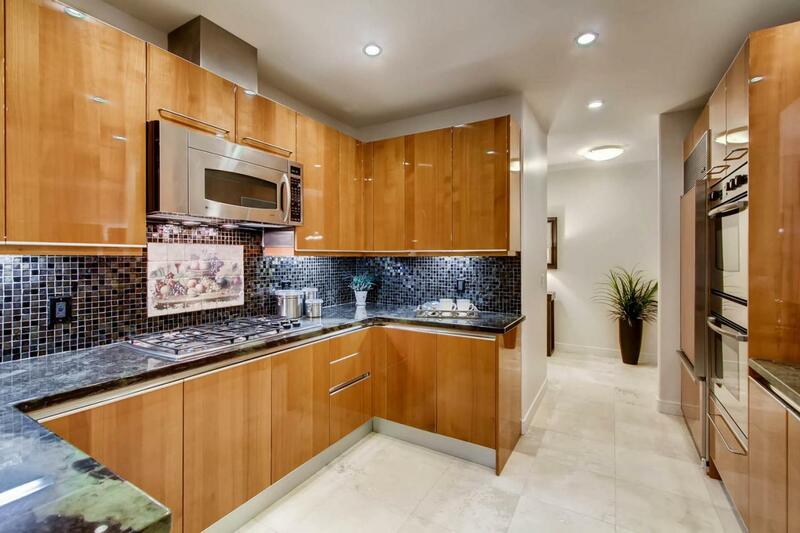 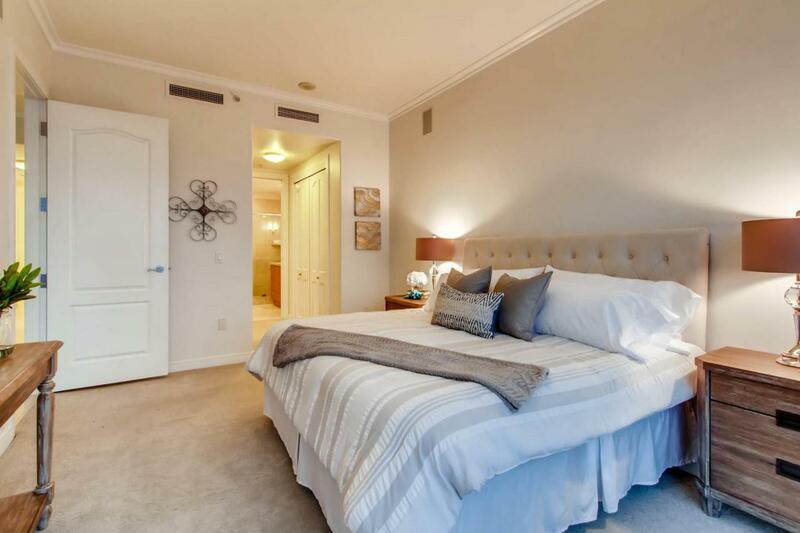 Indulge yourself in this amazing downtown San Diego home! 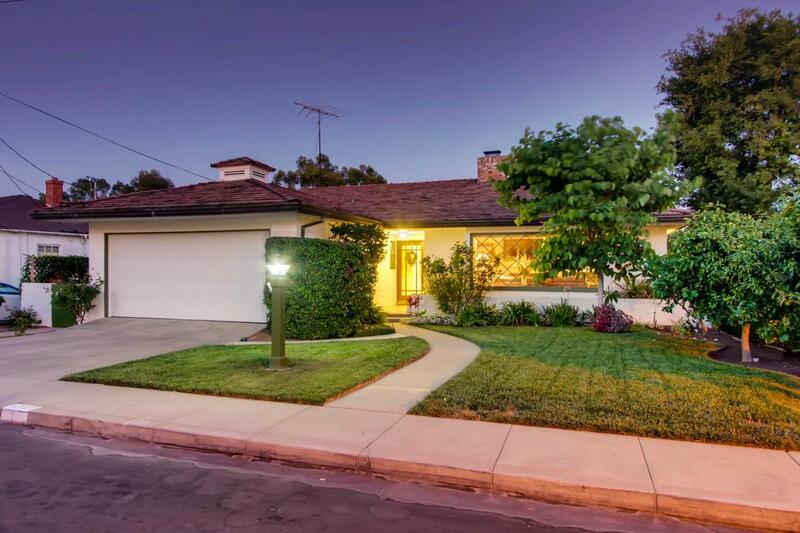 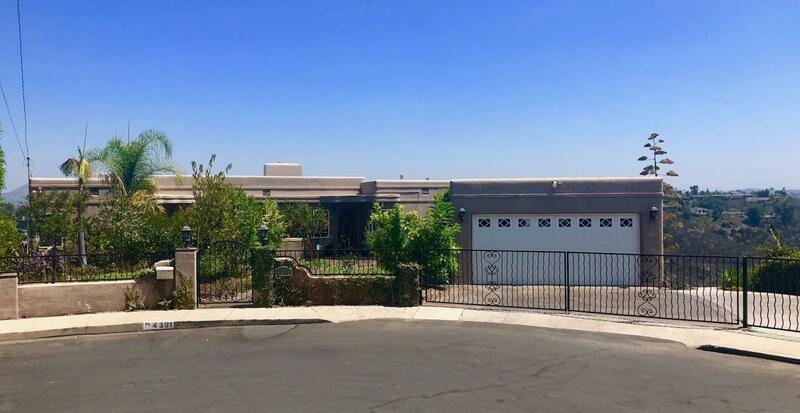 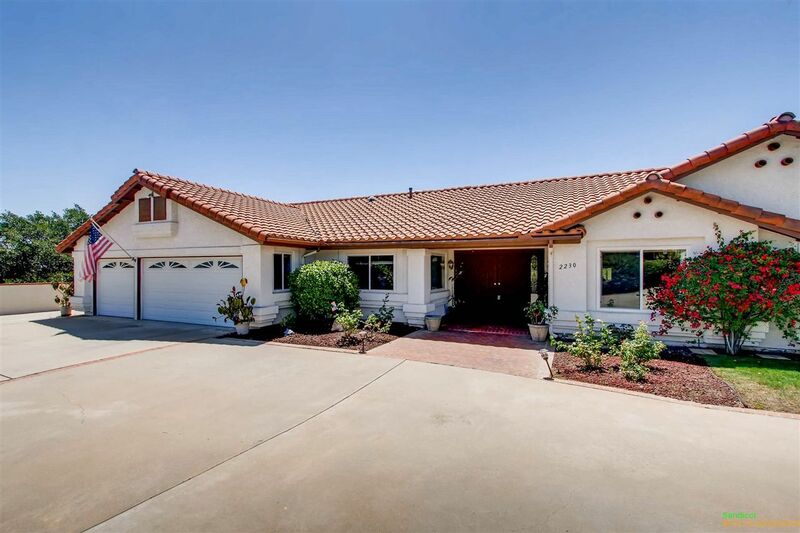 Bought a Single Family home in 2019 for approximately $800K in Escondido, CA. 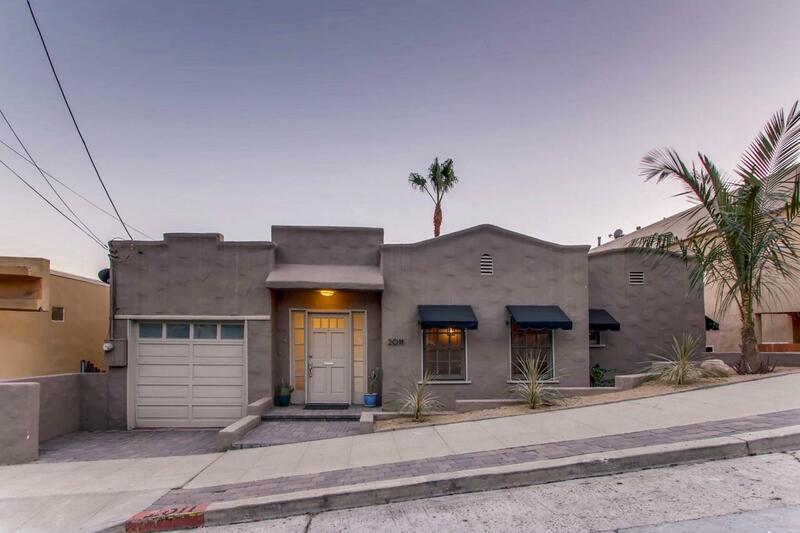 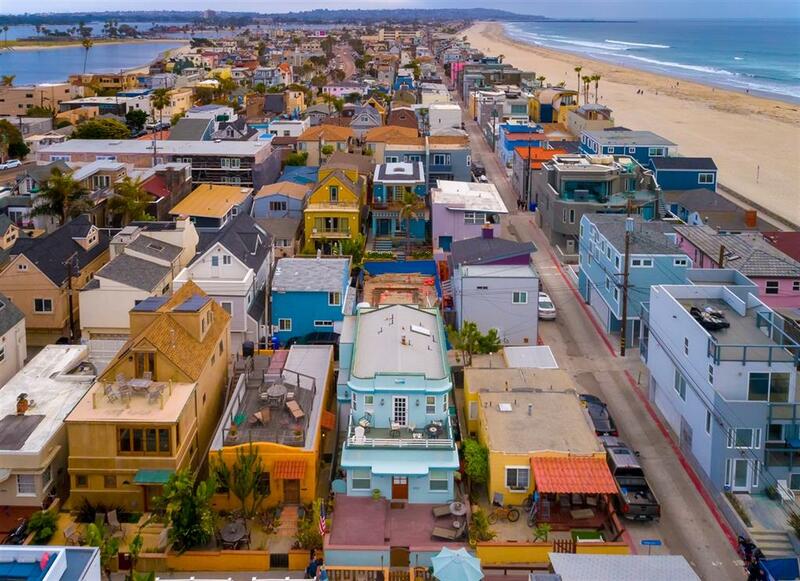 Bought a Single Family home in 2018 for approximately $1.375M in Mission Beach, San Diego, CA. 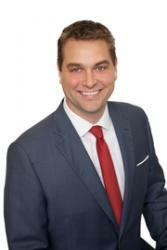 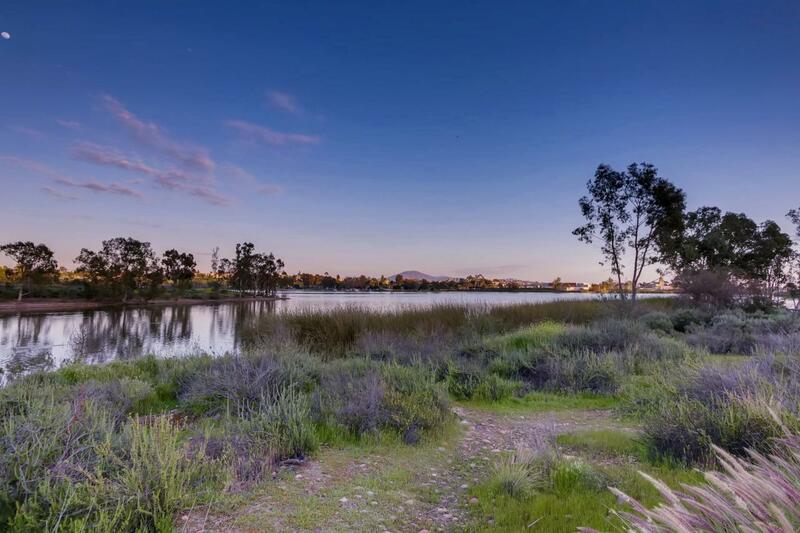 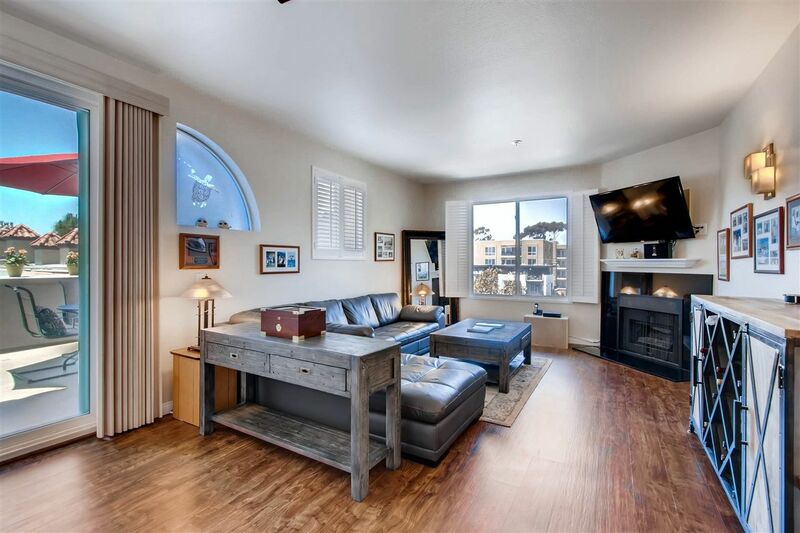 Bought and sold a Condo home in 2018 for approximately $450K in North Park, San Diego, CA. 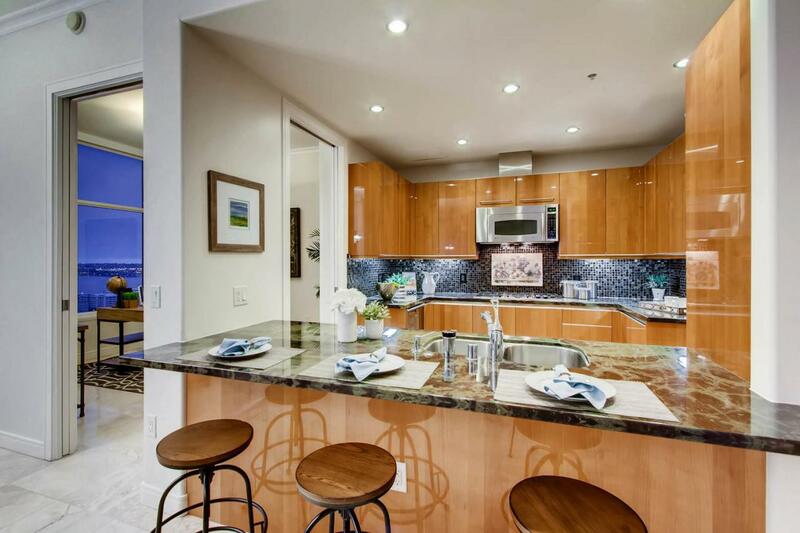 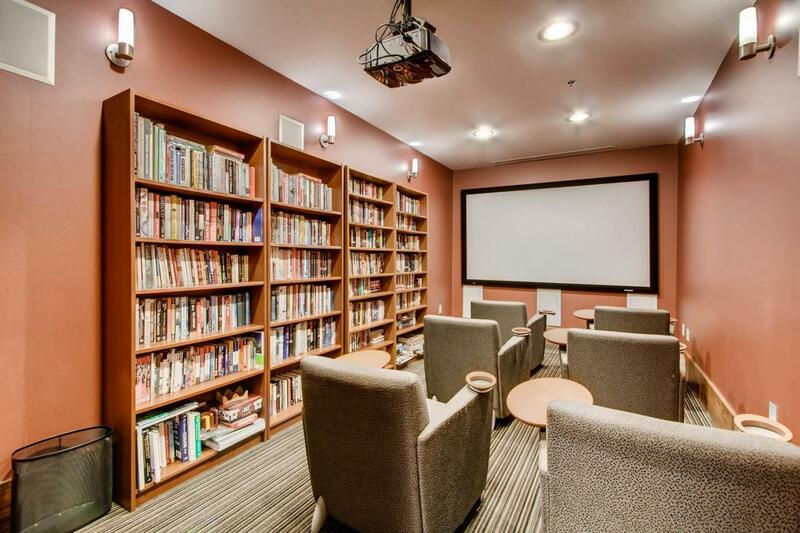 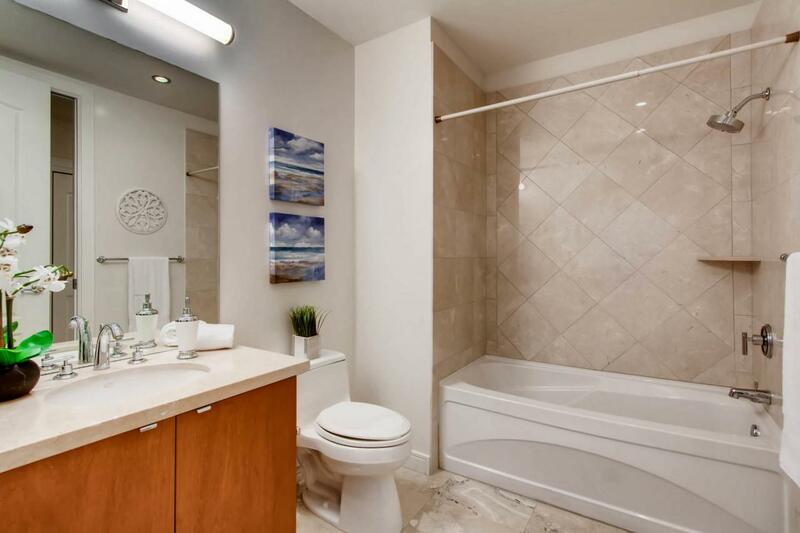 Bought a Condo home in 2018 for approximately $1.15M in Core-Columbia, San Diego, CA. 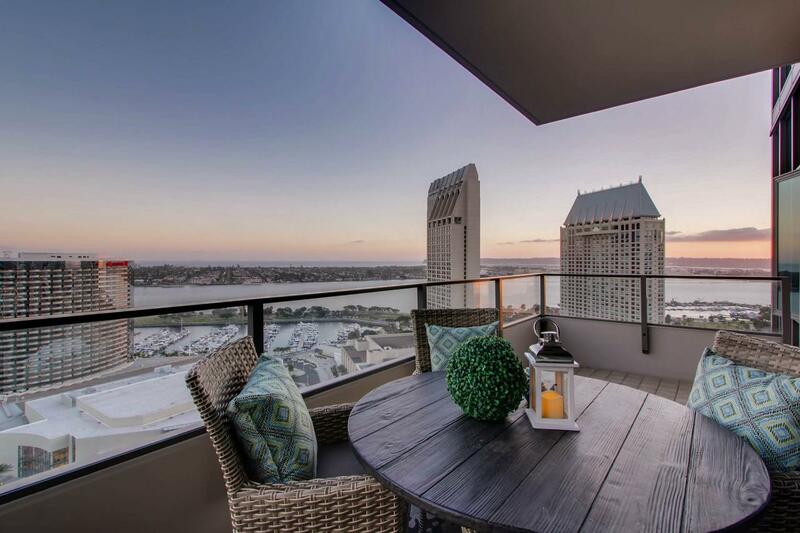 Bought a Condo home in 2018 for approximately $425K in College East, San Diego, CA. 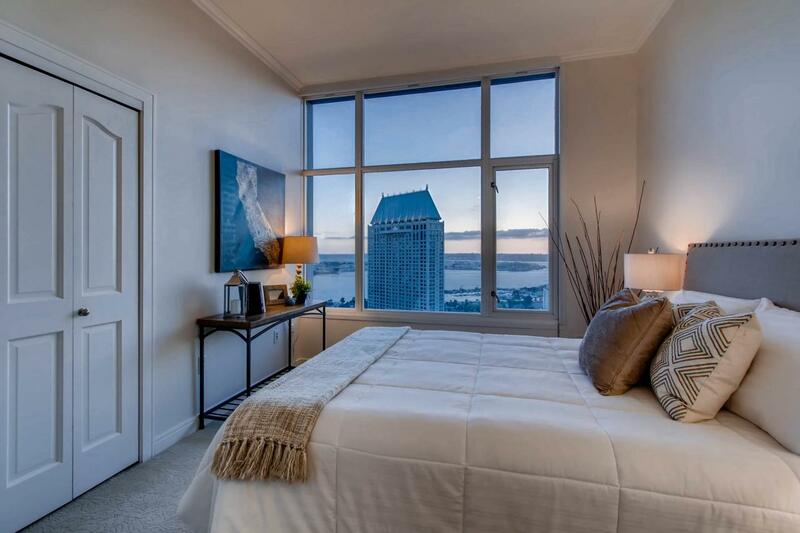 Call now at (858) 525-3262 or fill out the form below as best suits your needs.